Taking Conscious Non Judgemental Risks. 1/20/2013 :: Taking Conscious Non Judgmental Risks. I’m happy about this piece above and below. Mostly because I didn’t know what the final result was going to be. I had to take a risk on creating this piece. 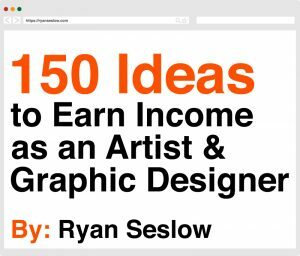 Not only in making the work, but also publishing it here on my blog and ultimately on the web. I had to expose myself, as well as make the process transparent. I find that there is an amazing energy in this whole process. From the conceiving of the idea, through the actual experimentation process, to the final analysis and sharing aspect. It stimulates me, and forces me to become more aware of my working patterns. Over the last year I have been working on a series of pieces in various mediums that emphasize the overall degeneration of their appearance. This could be the actual material that the art is made out of, or the art object itself. I am also experimenting with transcending single ideas through all of the studio disciplins I tend to work in. The working steps seem to go in this order; drawing, to painting, to sculpture, to photo, to collage, to video. Each step and artistic output gets documented in several ways. The reduction of image quality interests me a lot too. I enjoy things that look weathered. Nature and the imprint of life has taken place. I feel that happening to our human bodies as well. There is a direct connection. I teach a series of introduction and intermediate sculpture classes at the college level here in NY. Aside from the actual teaching aspect of things, one of the many many perks to this is access to the spaces where I can experiment with materials and techniques and get feedback along the way. Professors learn just as much from their students as they will extend to them. The relationship is always mutually beneficial. I will talk more about this in an upcoming post. Just before the Christmas break I decided to use the 3.5 week winter break to allow for my experiment to cure. 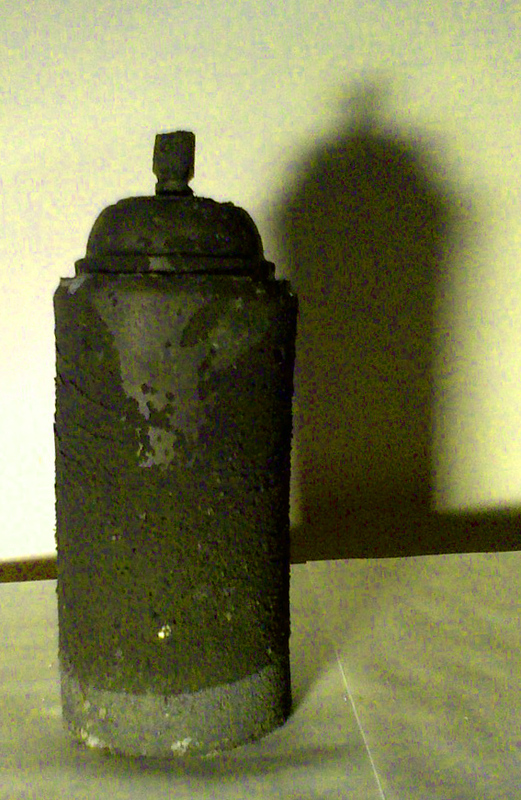 The image above is a solid cast of an old aerosol paint can. I became interested in graffiti and the aerosol paint can style of writing when I was 13 years old. The scientific evolution of the aerosol can has changed a lot since the early 1980s. There is still something attractive to me about the old school form itself. It represents a time in my life when I when became aware that I was me. I had made a very conscious choice about what I liked at the time (graffiti) and what I wanted to create. At the time this form was a tool to be expressive about how I felt, and it still is. I already had a two part silicone rubber mold of the form that I had made a few months before. 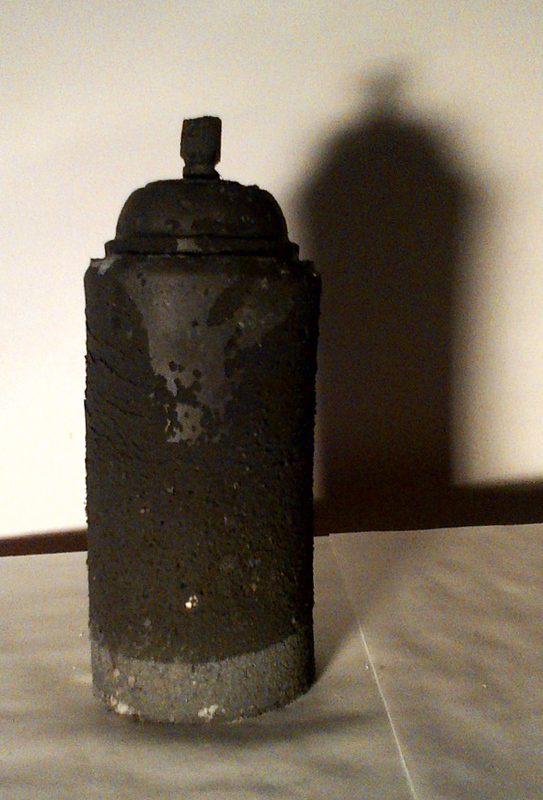 In the process and assessment of casting the cans in plaster and cement I wanted a bit more. Of course I will cast a few in resin and some other plastics, but I still wanted to push it. I also wanted to create a degenerated weathered look as well. This was a part of the ongoing concept and thread in my work. Before I closed the lights for winter break I decided to set up the mold. I brought in an old canister of black acrylic paint that I had not opened for some time. As you may or may not know, over time liquid based acrylic paints will indeed go rancid so this was good timing. I mixed 75% of the acrylic paint with about 10% water. I mixed it well and let it sit for 2 minutes. I then poured in about 25% plaster of paris (the dry mixable kind, not the bandages) I mixed it together really well. I wore a pair of rubber gloves to work out the clumps of plaster with my hands. The pigment turned a dark value of grey. I poured it into the mold and left it. I did not have an expectation, and I did not even know if it would dry or set properly. I took the risk. I did know that the mold would have about 25 days of un-interrupted curing time. When I returned from the break, sure enough the mold had cured. Both acrylic paints and plaster of paris have catalysts with in their chemical structure that creates the solidification process over time. This was a great discovery. Of course, it is only one experiment, but it has surely induced the desire to create another. Artists need to take risks, we need to experiment and document our process, we need contrasts, and we need many of them. Back with the next experiment soon.